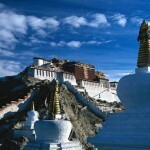 Snow leopard trek is the first company to receive the coveted Abraham Conservation Award by the WWF in 2000. 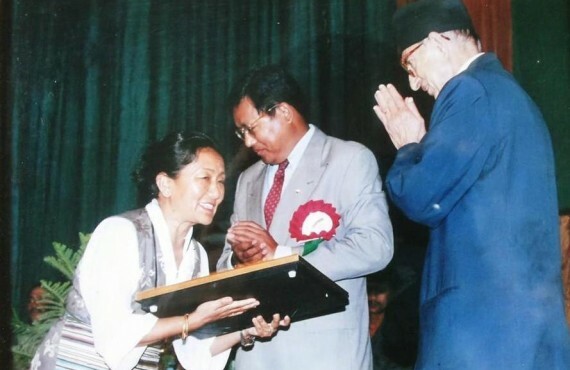 Then late PM Koirala grants the award while pioneering conservationist late Dr. Chandra Gurung is in the background. 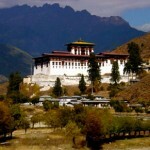 The award was given in recognition of contribution to the field of sustainable and responsible tourism. 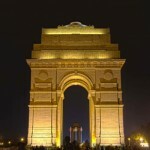 Snow Leopard Trek receives the Priyadarshani award from the then Chief Minister of Delhi Miss. Sheila Dixit. 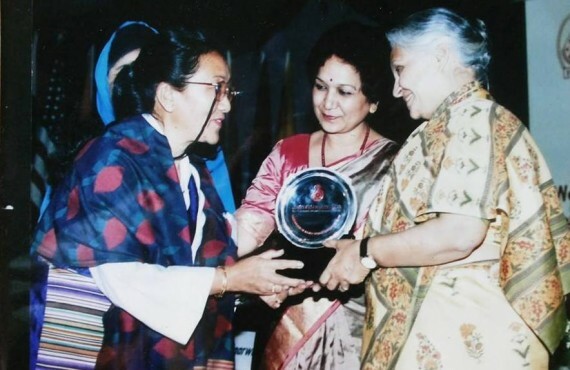 as the Outstanding Woman Entrepreneur of Nepal of 1999 by the International Summit in New Delhi / India in the year 2000.